Originally known as Xero (5), the band changed its name to Hybrid Theory in 1999. 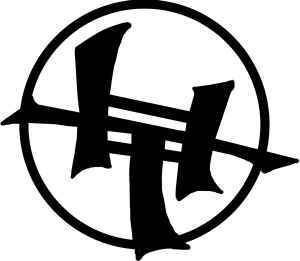 However, this name caused a legal dispute when Hybrid, a popular House music group, threatened to sue Hybrid Theory if the name was not changed. Searching for a new name, Chester Bennington was driving along when he saw a street sign for the park named "Lincoln Park" in Los Angeles. Originally, the band members wanted to use the name "Lincoln Park", however they changed it to Linkin Park to acquire the internet domain "linkinpark.com".